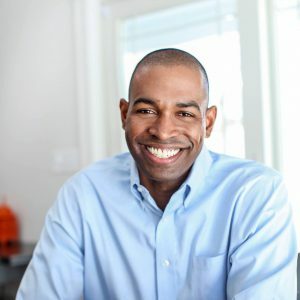 Rep. Antonio Delgado was born and raised in Schenectady, New York, where he learned the value of hard work, service, and discipline from his parents, who both worked for General Electric. A graduate of Colgate University, he was a Rhodes Scholar at Oxford before attending Harvard Law School, where he met his wife Lacey. After a stint as an entrepreneur, where he worked with young people to empower them through the art of music, Antonio became a lawyer, donating thousands of hours of pro-bono legal services to underserved communities. He believes that criminal justice reform is one of the greatest issues facing our country. In Congress, Antonio gives a voice to working families and is determined to restore the American Dream through well-paying jobs and a healthcare system that allows both access and affordability, including Medicare for all. He is a progressive voice, advocating for the working families of the Hudson Valley and Catskills, and serving on the House Agriculture Committee and the Transportation and Infrastructure Committee. This seat regularly flips between political parties and will be critical in maintaining a Democratic majority in the House in 2020.